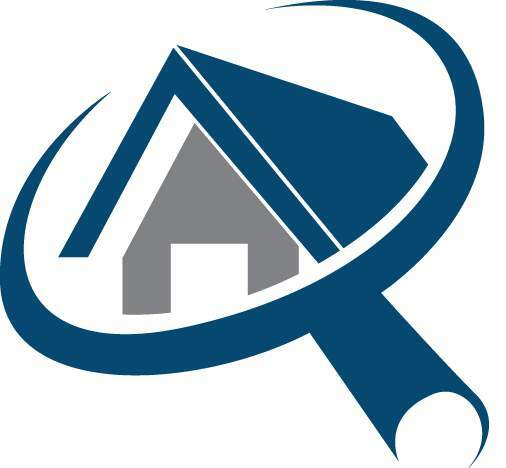 Davis Home Inspections, LLC has been in existence since 1997. Our inspectors have performed thousands of inspections in that time. We are your full-service inspection company serving North Central West Virginia and Southwestern Pennsylvania.